Use custom printed stickers as a marketing tool, decoration, brand awareness and personalization. The possibilities are endless when it comes to custom stickers & labels. Some clients use large custom stickers as a marketing tool, while others use custom labels for their merchandise. Stickers are inexpensive and versatile. Create custom return address labels, business card stickers or create custom stickers as name tags or to handout at your next event. 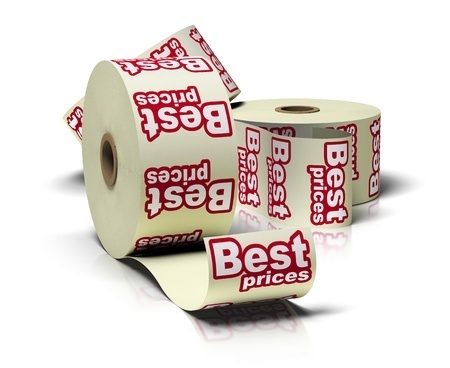 Bellia can help you design the perfect graphics for your sticker or label. 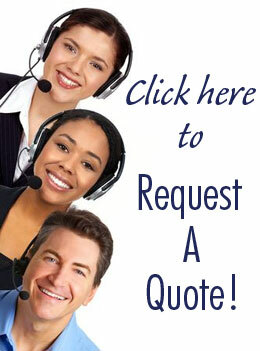 Fill out a quote request form or call us today for more information!